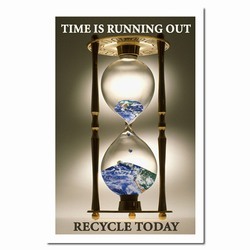 Theme: An hour glass shows the earth trickling away, being a metaphor for the time we're losing by not recycling. 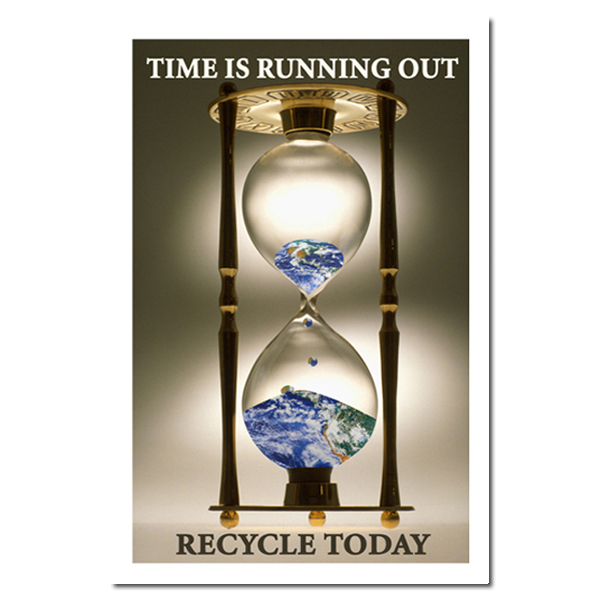 Message: "Time is Running Out. 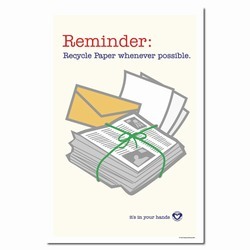 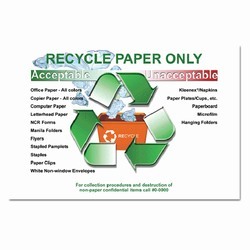 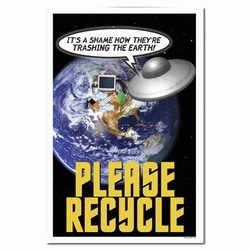 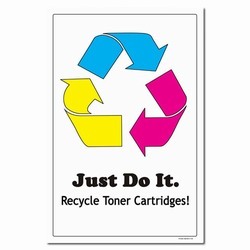 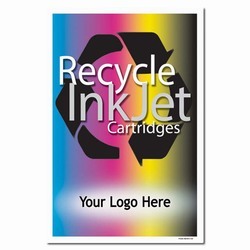 Recycle Today."